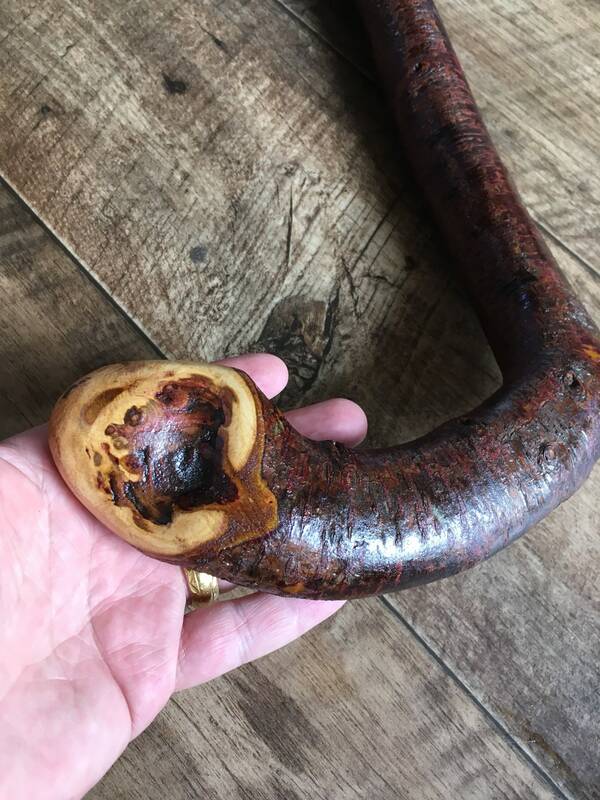 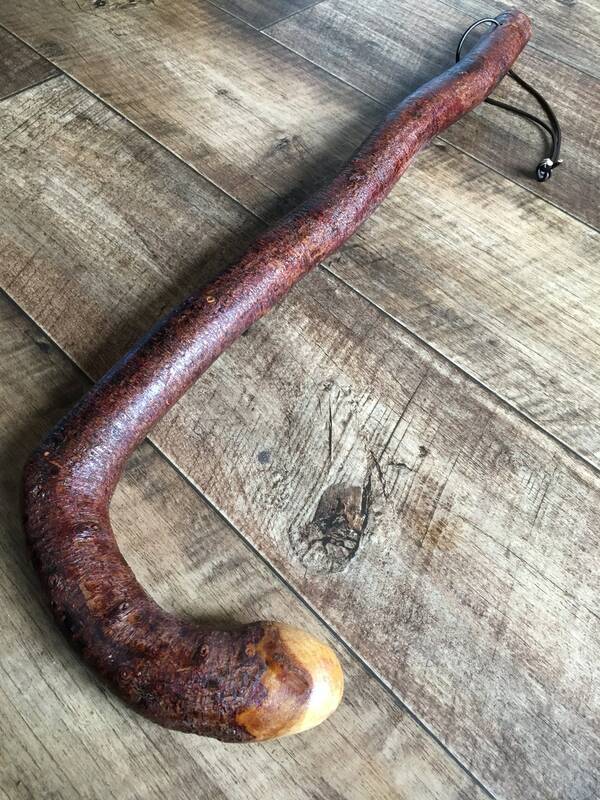 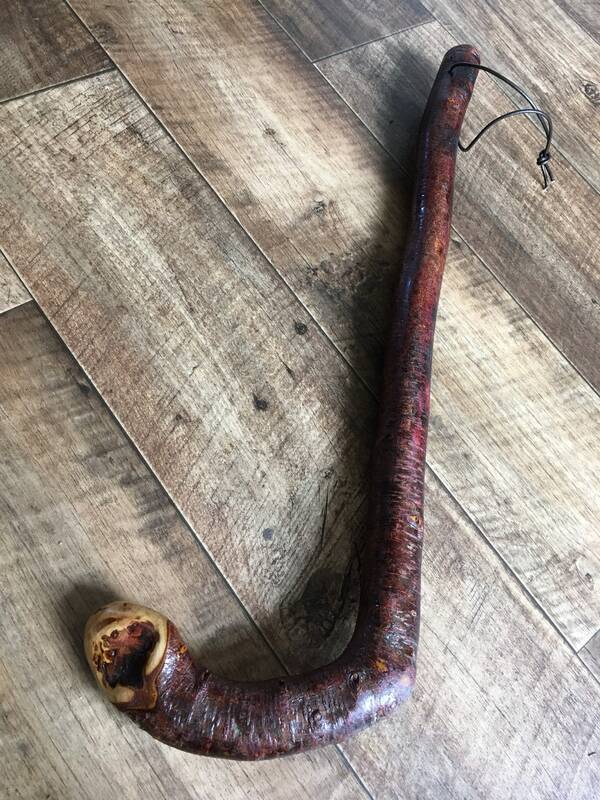 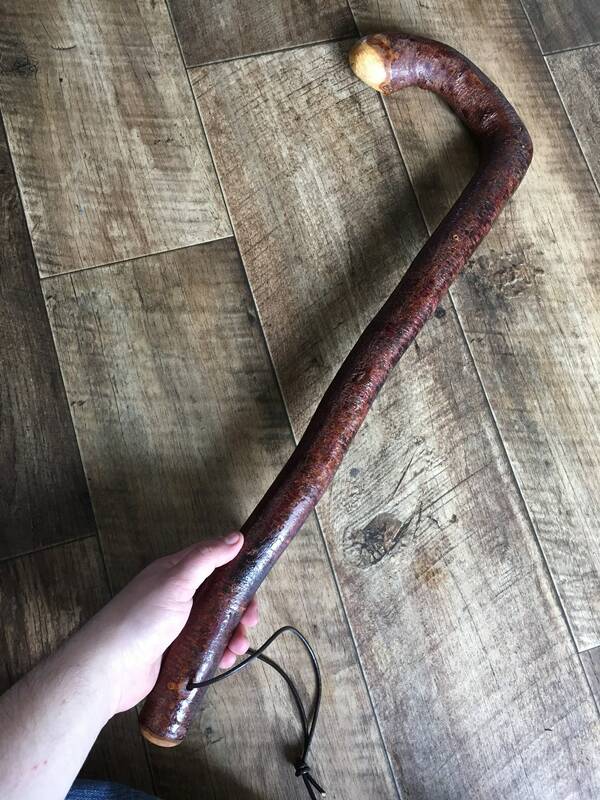 Authentic Irish Blackthorn shillelagh with grip and leather strap. 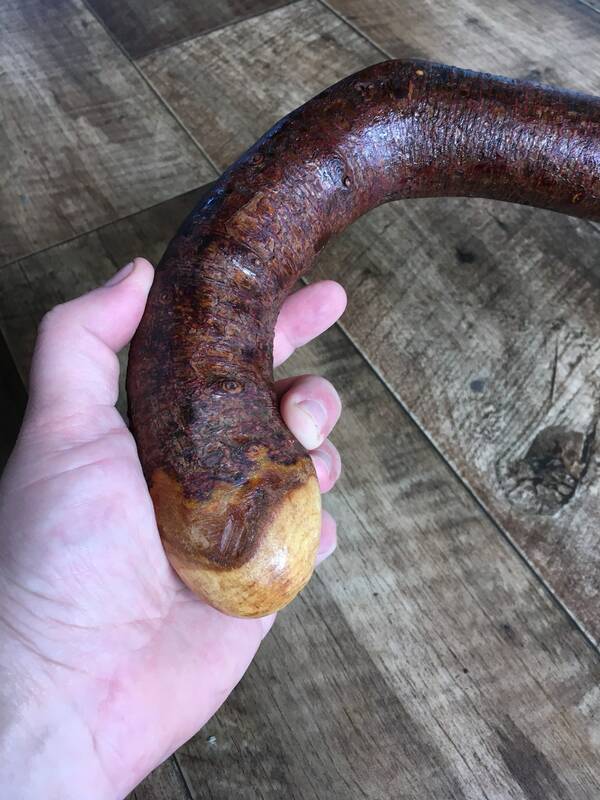 At 24 inches long this is a little longer than most shillelaghs giving you extra reach when needed! 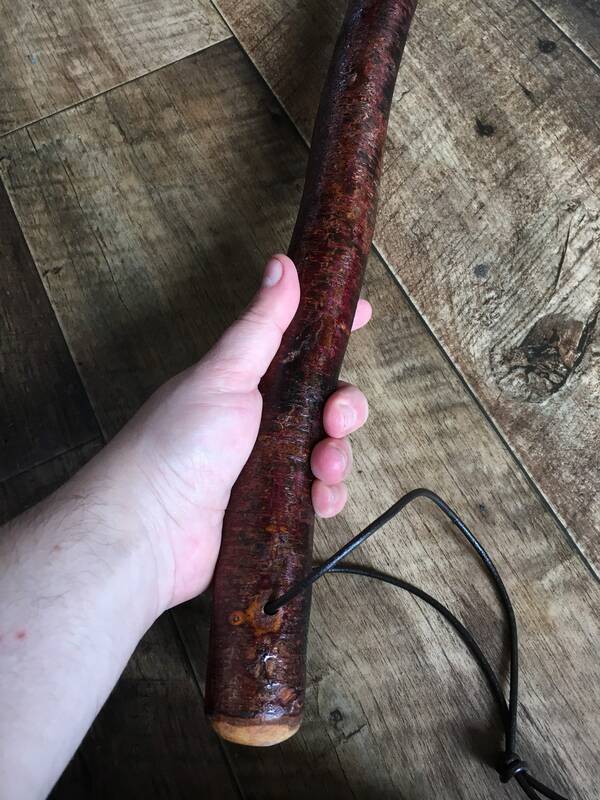 - Diameter at the base of the stick is an inch & 1/4 , top knob is 2 inch on the side.